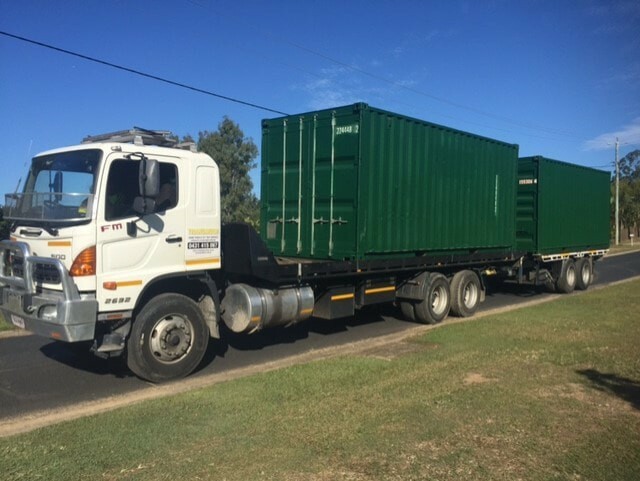 Transmech offer a full Brisbane logistics and Brisbane transport logistics as a core part of our services. 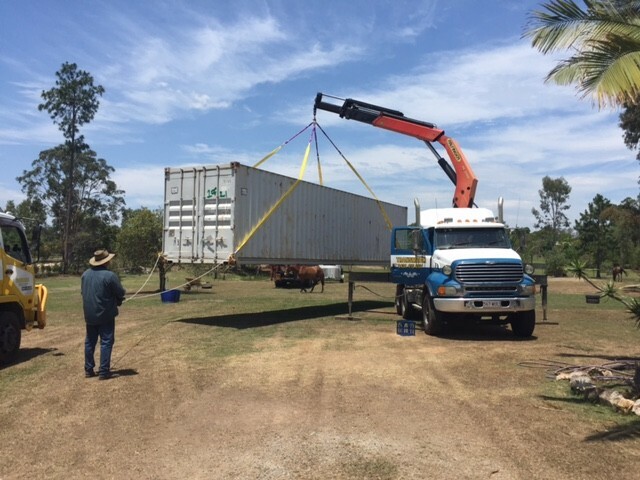 We transport throughout South East Queensland and also handle interstate transport Australia-wide. 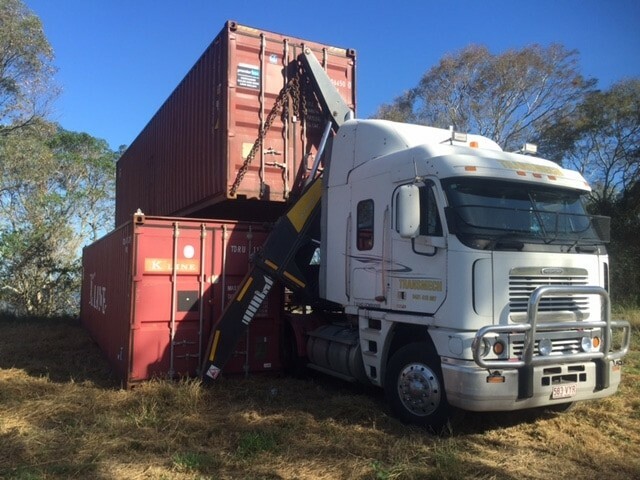 Offering taxi trucks from body truck transport to semi truck transport for truck hire where the load is forked on and forked off, rigid crane truck transport or semi crane truck to have your load lifted on and offloaded is another part of our unique service. We can transport pallets of scaffold to bricks, steel or frames, equipment and materials. We aim to keep our good service in tact as we believe in good communication. If you have any questions please click here to contact us, and we will be happy to give you some advise where we can. A solution to all your lifting concerns. We have crane trucks varying in tray lengths to ensure even the most difficult sites can be accessed. A Hiab is a truck that has a crane attached to it. They are capable of pin point accuracy to deliver your cargo in difficult access areas. 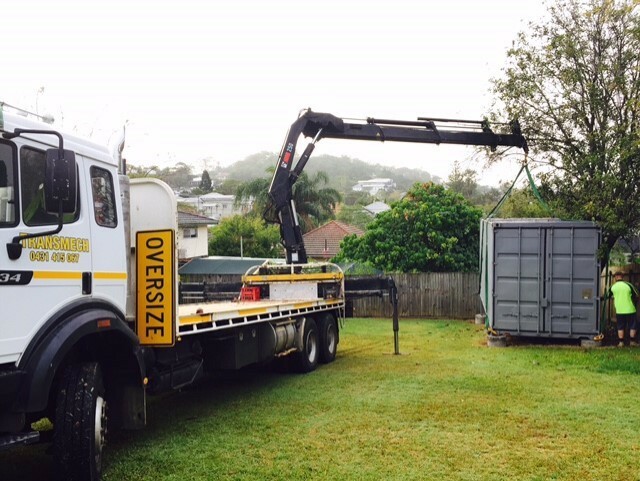 Delivery via sideloader and will do our utmost to place your container where you would like it. Offloading done on right hand side of vehicle.